We are all about our client’s success and we use our 35+ years of experience to select and install only the best solutions. We can repair any desktop including hard drives and system boards. We can also perform disk drive and screen replacements on most Windows laptops. If your desktop or laptop has been compromised by a virus or malware program we can clean your system, or reinstall your system as needed. 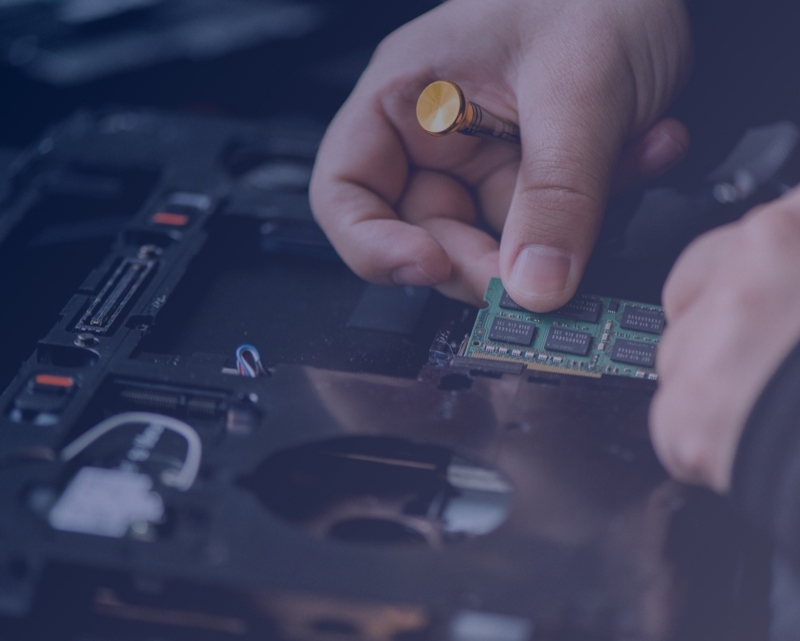 If you have a catastrophic hardware failure we can often recover data and setup an off-site or cloud-based backup solution to protect you from future data loss. If you looking to install a new network or upgrade we can help design the most cost-effective and functional solution for you, including SDWAN and WiFi options.  We can assist you in installing cloud-based services for archival backup, application data storage, voice communications and more. Put our 3+ decades of experience to work for you. With more and more services being performed online your exposure to bad actors is increasing. Let is help with your cyber security including VPNs and user authentication. For 35 years our consulting services have helped countless small companies and individuals decide on the best technology investments for their unique needs. We take holistic approach to your data processing needs. Each area of your business usually has unique needs. Administrative staff have different needs than road warriors. Your warehouse people have unique needs for their business functions. Let us show you hoe to geta ll of your business areas functioning as one cohesive unit, utilizing the best in class IT tools and services. No matter what or when we need IT assistance imijit.net is always right there. Since 2005 we have relied on imijit.net to maintain our IT systems and help us grow. For over 20 years imijit.net has made sure our IT networks and software are always available for us. For over 10 years I have relied on imijit.net to maintain both my personal and business systems.